We have a wide selection of candies and beautiful packaging perfect for your wedding favors, bridal teas and showers! 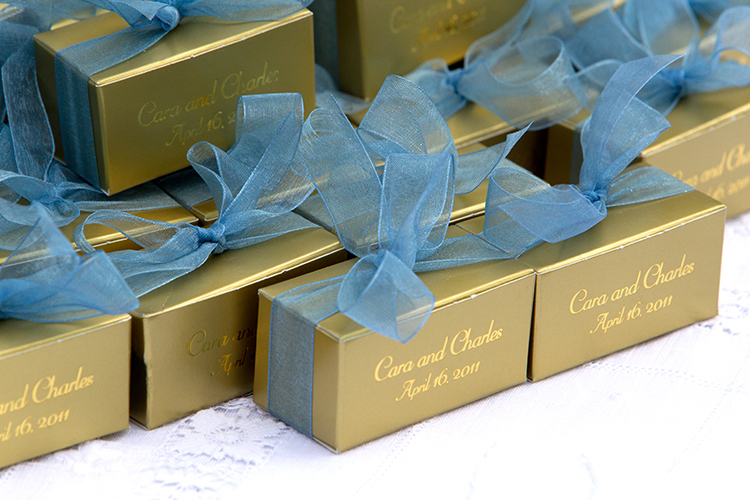 Favors can be customized for your special day with your color scheme and design style. Contact us for more info on how we can add that special touch your guests will be thrilled to receive!